It’s back! 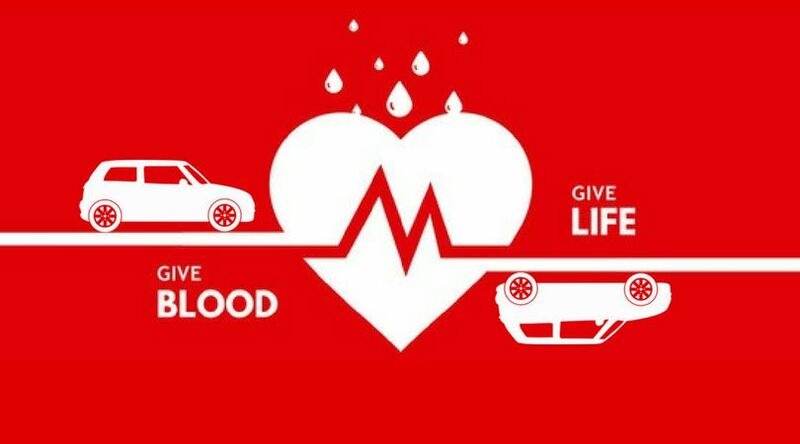 PSMINI invites our members and friends to join us in giving back during this summer driving season by signing up for our annual blood drive. In association with Bloodworks Northwest, and hosted by our dear friends at Seattle Mini, we’ll be meeting up on Sunday, July 29th 2018 for one of our most meaningful “drives” of the year. The act of giving blood has often been referred to as giving the gift of life. One simple pint of blood given can help save the lives of three or more people. We implore all of our friends who are able donors to please sign on to donate with PSMINI on this day. Donations made to Bloodworks supply more than 90 Puget Sound region hospitals and their research provides benefits all over the world. We are happy to once again be partnering with this organization. The good people of Bloodworks will be working from 10:00am to 4:00pm (breaking from 12-1).